We are specialized in offering Ragi Idiyappam. Pirandai Vathal is a famous south indian dish. It is prepared with pirandai. 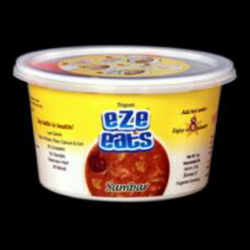 This is so tasty and is widely available in the market. These vathal are available at market leading prices. Typical Indian masala dosa (Kerala style), is a combination of shredded, cooked, and fried vegetables with Indian sauce and several spices as the basic stuffing, enveloped by a thick brown dosa made out of a dal and rice batter. 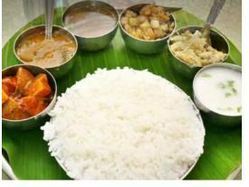 To embellish this unique preparation, it is served with hot sambhar and coconut chutney. Small onion, Small onion Sambar.